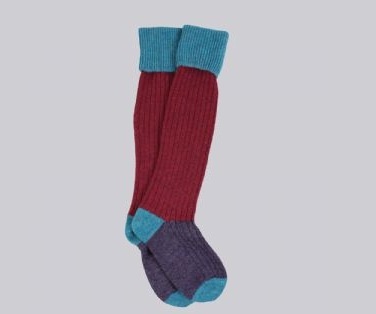 The Finest Cashmere Socks & Knitwear Since 1893 – Corgi Hosiery. 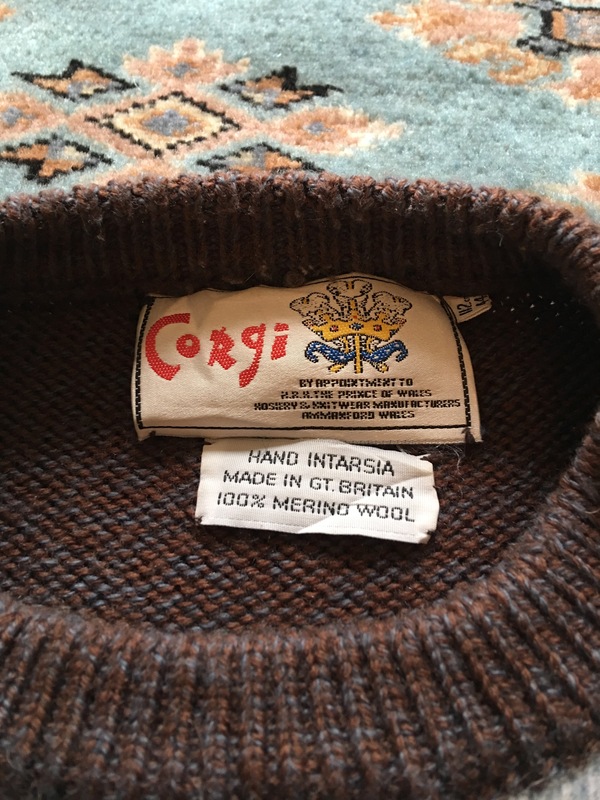 Vintage Corgi mountineering motif men’s jumper, size 44, 100% merino wool, made in UK Label detail. Photograph by author. This entry was posted in Clothing, Corgi Hosiery, Royal Warrant Holders, Socks and tagged Corgi Hosiery, Hosiery, Made in Wales, Socks on November 11, 2012 by ukmade.